Craig F. Starr Gallery is pleased to present a two-part exhibition of plaster sculptures by Joel Shapiro on view from February 15 to May 18, 2019. 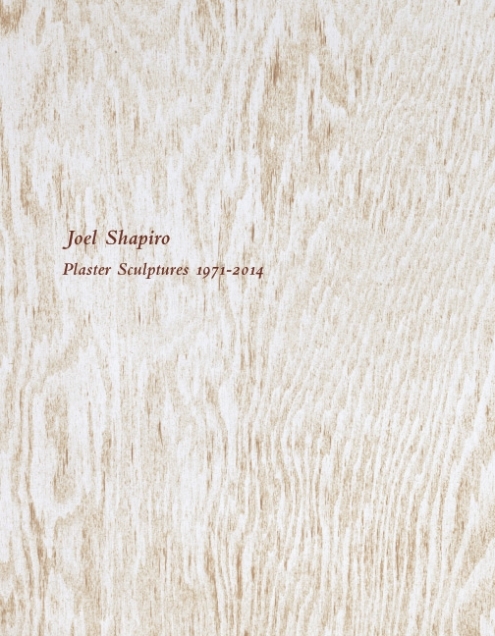 While Shapiro’s plaster sculptures have been included in previous exhibitions and retrospectives, they are always shown alongside a variety of other media. This is the first exhibition devoted exclusively to Shapiro’s entire oeuvre of plaster sculpture. A fully illustrated catalogue, with an essay by art historian Nancy Princenthal, will accompany the show. 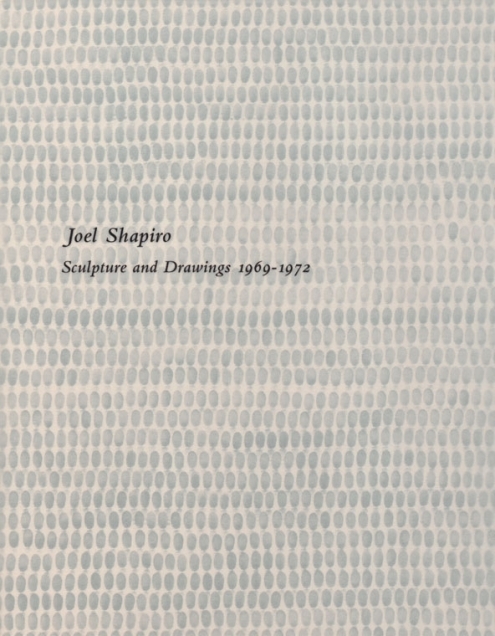 Curated in close collaboration with the artist, the show presents over twenty sculptures made between 1971 and 2014, and surveys several of the subjects and themes explored by Shapiro throughout his career including: houses, figures, spheres, interiors and exteriors, surface, and space. Highlights include the first, fully realized sculpture to include plaster, Pariscraft #2, 1971; a large, untitled house-shaped sculpture from 1981; and a hollow, twisted coffin from 2014. 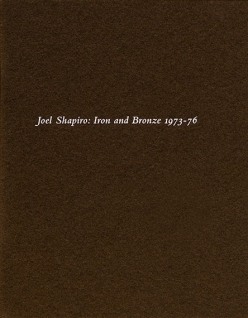 Shapiro (born 1941, New York City) received B.A. and M.A. degrees from New York University. 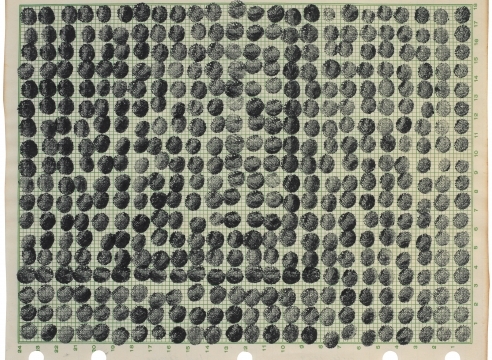 His work has been the subject of over 160 solo exhibitions and retrospectives internationally. He has executed more than thirty commissions and publicly sited sculptures in major cities across the globe, and his works can be found in prominent private collections and numerous public collections worldwide. Shapiro lives and works in New York City. This is his third exhibition at the gallery.